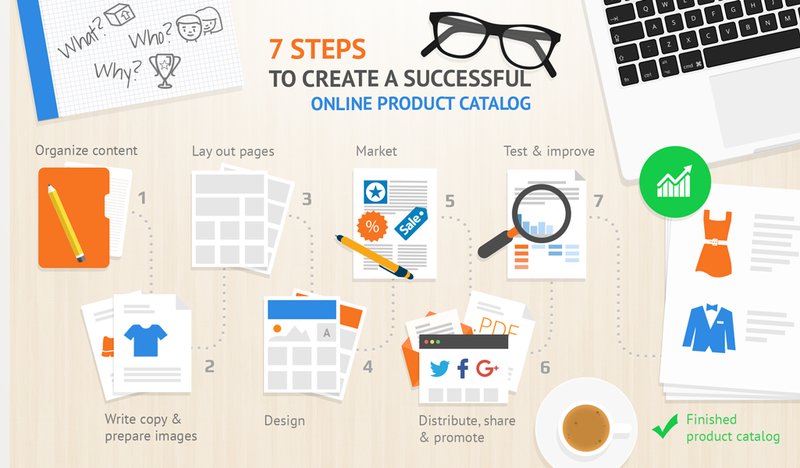 Why create a product catalog for eBay Store? 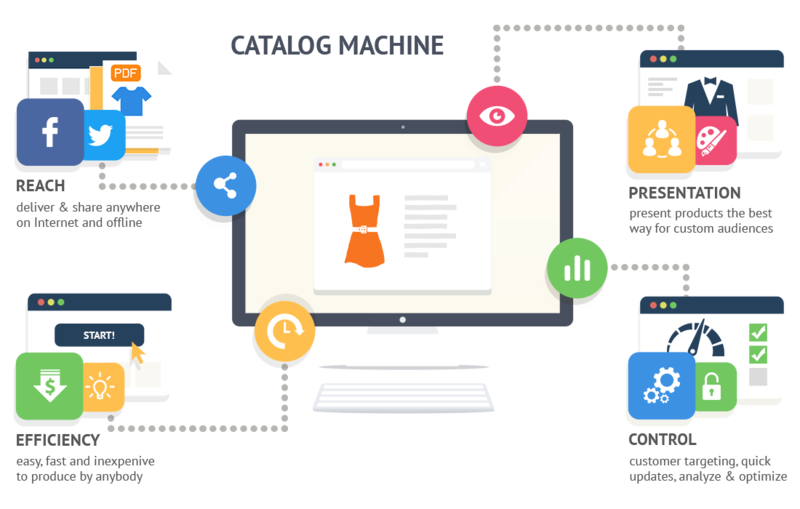 Import and sync eBay Store products and images to Catalog Machine Database with one button click. 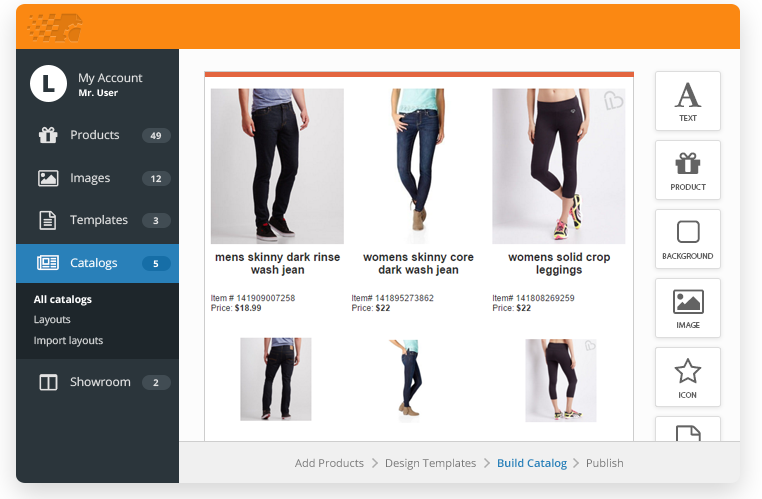 Create beautiful online product catalogs for your eBay Store in PDF & mobile-friendly HTML. 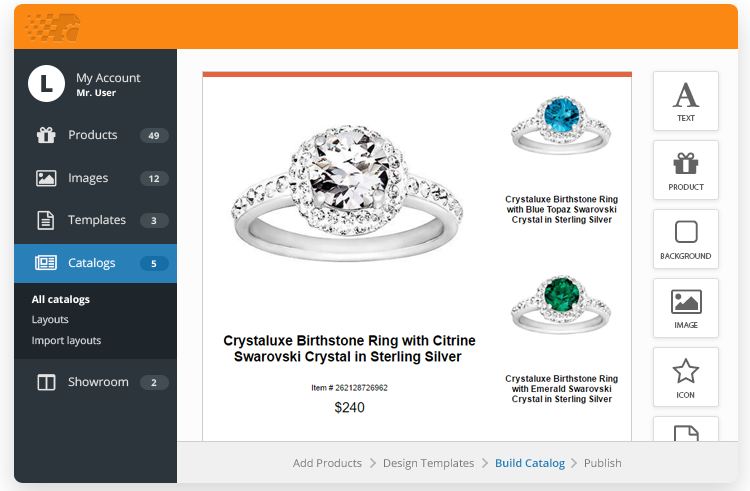 Share product catalogs for your eBay Store in social media, send in email, download PDF or embed into your website. Import eBay Store product listings, prices and attributes by keywords. 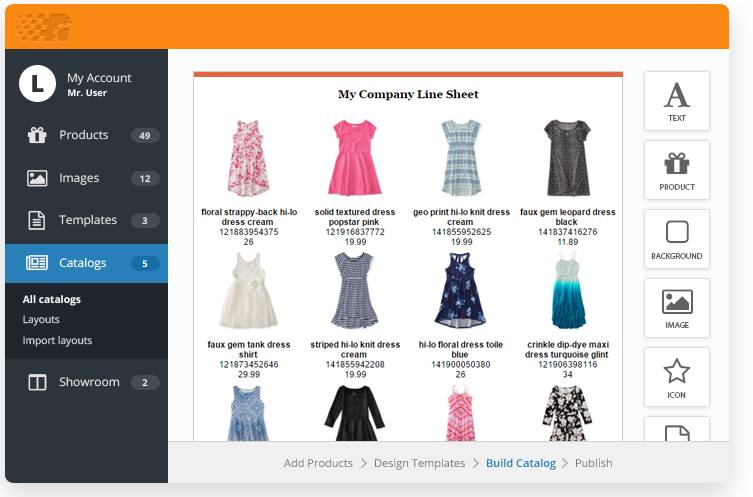 Create custom product categories.